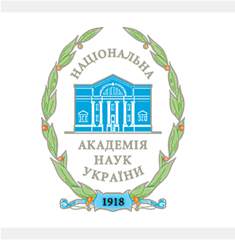 The Institute was established for the purpose of profound and comprehensive research of problems which acquired special importance after proclamation of independence of Ukraine. examination of draft laws, state and non-government development programs for various spheres of public life. The Institute has substantial achievements in theoretical and methodological grounding of ethno-political science, a new tendency of socio-humanitarian sciences, in development of object and subject areas of political and ethno-political sciences, and in improvement of conceptive-categorical apparatus of such sciences, understanding of dialectic interaction of ethnic and political, ethnic and regional factors. Ethno-national specificity, nature and features of political process and political culture in the past and present, religious situation and relations between different confessions are thoroughly researched.